Produced by the Ford Motor Company, Detroit, Michigan. 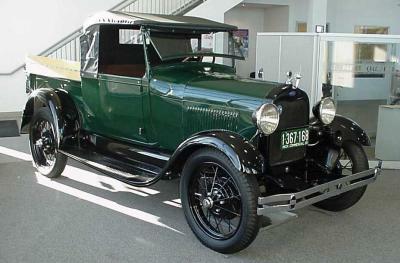 The 1928 Model A was an entirely new vehicle. Largely the design and execution of founder Henry Ford's son Edsel. The Model A front appearance was very reminiscent of it's big brother Lincoln. AR models are the very first Model A's produced. 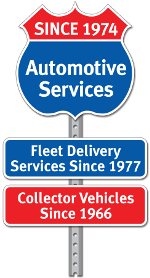 They do not have some of the running changes (improvements) of the regular production vehicles for which production began in earnest after Christmas 1927. AR models are the rarest of all Model A Fords. This particular car was recently restored "from the ground up" and shows less than 200 miles on the odometer. The extend of the restoration is such that we are unable to drive the vehicle, just look underneath! It's undercarriage detail and finish is flawless. Content © Route 36 Motor Cars, Inc. Web Hosting by User Friendly Information Systems, Inc.